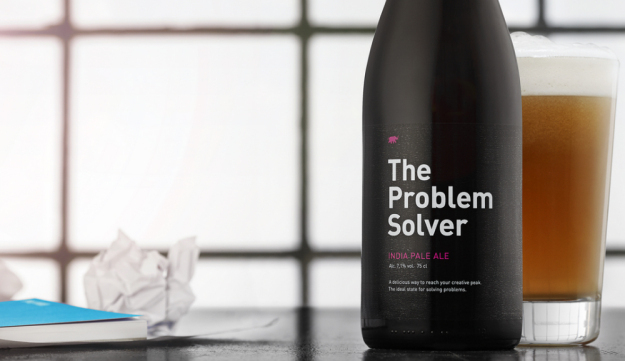 This beer claims it actually can make you smarter. Who’s in? Although some people may see beer drinking as a sport, for others it can be a useful tool, especially creative individuals who’re stuck with writer’s block or other artistic impediments. As Engadget reports, University of Illinois Professor Jennifer Wiley discovered that a blood alcohol level of 0.075 will make a person reach their creative peak because drinking a certain amount of booze lowers the chances that they over think what they’re doing. 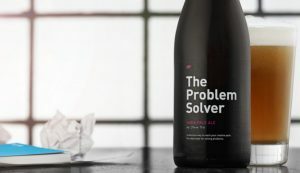 Using that scientific information, a marketing agency in Denmark partnered with a local brewery to create a beer that lets users determine exactly how much they need to drink to reach that creative peak and to try to solve their creativity-related problems.